Paternity fraud is an issue that has occurred to a surprising amount of men. Indeed, pop stars Michael Jackson and Justin Bieber have both written songs about the issue of this type of fraud. Michael Jackson’s “Billie Jean” came out in 1983 and if you listen closely to the lyrics you will realize what the song is about. Justin Bieber’s “Believe” came out in 2012 and touched on the very same issue! All of this of course begs the question: what are your rights when it comes to these issues? What can you do to fight it? That is the focus of this blog entry. First of all, it is important for the respondent to understand the ramifications of Florida paternity fraud. 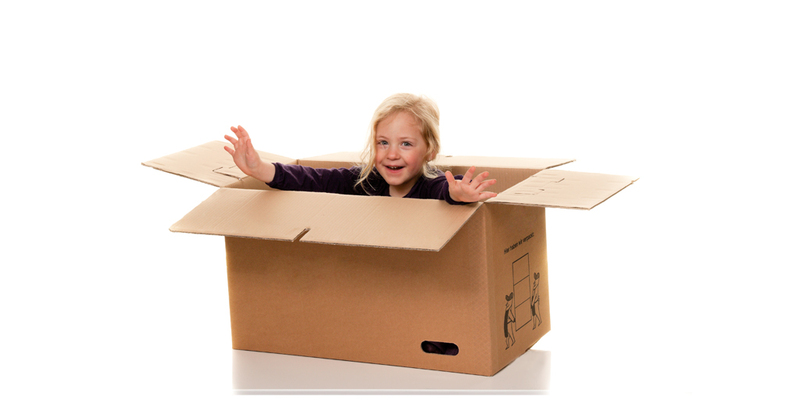 This fraud occurs when a woman names a man as the father of her child when the paternity of the child is in doubt. Often, the woman will know full well that the child is not really the biological offspring of the man, but will just do so to claim child support from the man. Unfortunately, there are a number of men who have only found out several years after the fact that they were not, in fact, the biological father of the child. An individual that has determined they are the victim of paternity fraud will need to fully analyze the situation to determine what recourse they should look for. 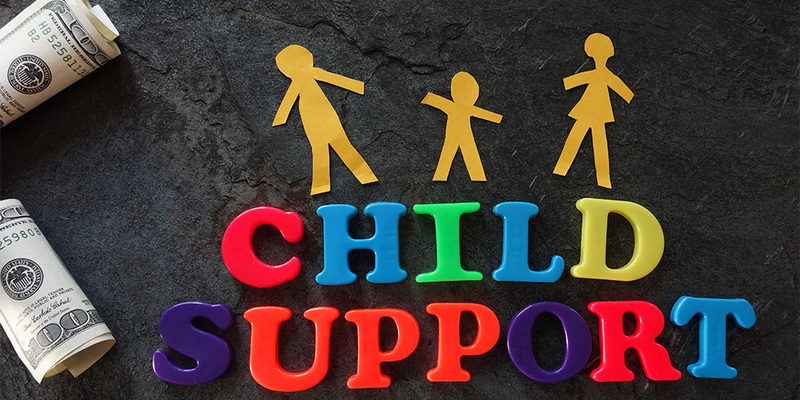 Of course, the first thing they need to do is to contact a domestic litigation attorney as soon as possible who is experienced in Florida child support laws. Interestingly enough, a lot of men think that all they have to do is simply submit a DNA test to prove they are not the biological father and this will settle the issue. Unfortunately this isn’t the case. The reason for this is because of a tricky legal phrase called “the best interests of the child.” If several years have passed where the complainant has acted as the father of the child, a negative DNA test may not be sufficient to convince a court to vacate Florida paternity and child support expectations. In actuality, about the only way for a court to vacate a child support order would be for the man to be able to prove that the fraud has taken place. In that vein, there are a number of questions a man facing a false paternity case should ask themselves. Some sample questions regarding this would be this: did she ever tell you that you were not the real father? Did she tell anyone else that you weren’t the real father? Did she send you any emails, make any phone calls, or do anything that is retrievable that would prove you weren’t the real father? If so, you just might be able to get a court to set aside a Florida child support order and establish Florida paternity fraud. When it comes to Florida paternity laws, you also need to understand there are a number of ways a court looks at the father relationship. First, there is the “acknowledged father” who admits that he is the biological father of the child. Next, there is the “presumed father” who is someone who married the mother, tried to marry the mother, or was married to the mother when the birth took place. With Florida paternity laws, a couple other factors in a case would include timing and whether the presumed father can determine who the biological father is. Of course, timing is everything. Contesting the paternity should ideally happen right after the presumed father suspects the child isn’t his. Moreover, if the presumed father knows who the biological father is, there are cases where he has been able to successfully sue him for restitution. Of course, if you are questioning whether you are the biological father of a child, time is of the essence. 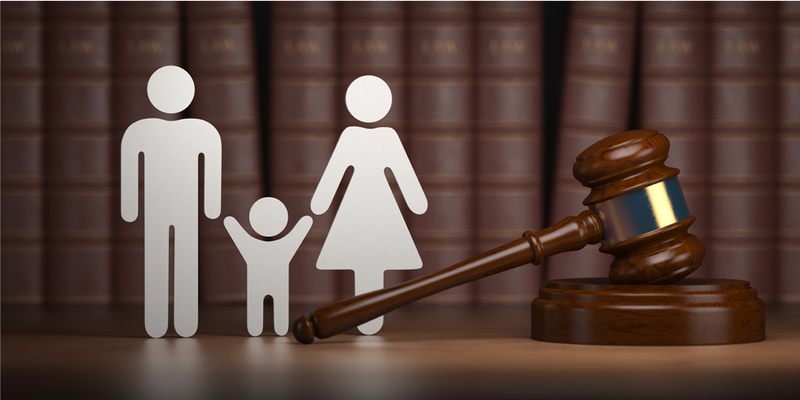 Contact a domestic litigation attorney as soon as possible to go over your rights and what avenues you can take regarding your Florida parental case.